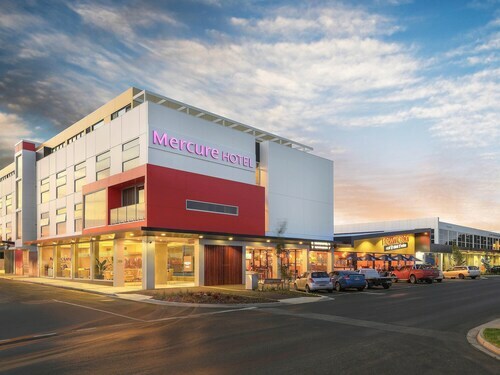 Planning a few nights away in Warragul? There are only 5 available hotels within 5 kilometres of the city centre. 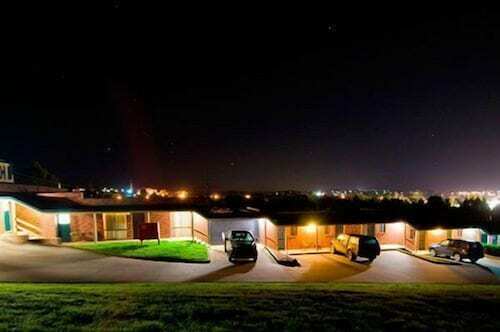 The Warragul Views Motor Inn and Best Western Warragul Motel are just a few of several fantastic hotel options that are near the main city areas. At Warragul Country Club, regular members can gather for a chat, and some recreational endeavours. If you're eager to find a place nearby, check out Edinburgh Motor Inn and Warragul Gardens Holiday Park. There's sure to be something there for you! 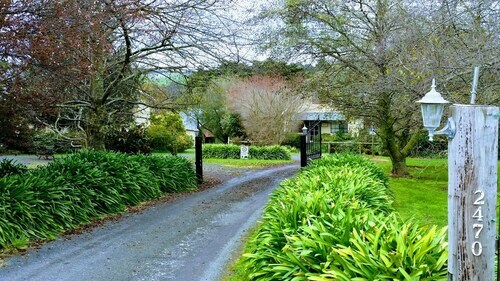 For some alternatives, try out the Comfort Inn Drouin and the Neerim Country Cottages. They are 9 kilometres and 20 kilometres respectively from the center. If these two don't meet your needs, try the Springbank Bed & Breakfast or the Blerick Country Retreat. But wait, there's more! Don't leave before checking out what you can discover in wider Gippsland. Gippsland is blessed with rural landscapes, beaches, forests and rivers. Commonly visited Gippsland tourist attractions include the history museums. Adventurous tourists might try hiking and horse riding. The close by cities of Moe and Morwell are certainly worth exploring. Moe is 30 kilometres to the east of Warragul, while Morwell is 40 kilometres to the east. Moe hotels include the Comfort Inn Moe and Moe Motor Inn. Morwell options include the Comfort Inn Cedar Lodge and 503 On Princes Drive. Before you head home, why not spend an afternoon cheering along with Gippsland sports obsessives at a local game? Dandenong Basketball Stadium is located to the west of Warragul. The Atura Dandenong and the Punthill Dandenong are near all the action. Tullamarine Airport is a gateway to Warragul. Nearby hotels include the PARKROYAL Melbourne Airport and the Holiday Inn Melbourne Airport. How Much is a Hotel Room in Warragul? 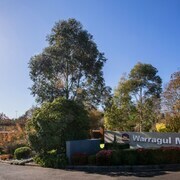 Hotels in Warragul start at AU$110 per night. Prices and availability subject to change. Additional terms may apply. It was quiet and yet well positioned in town with its own parking. The staff were very friendly and helpful and quick.